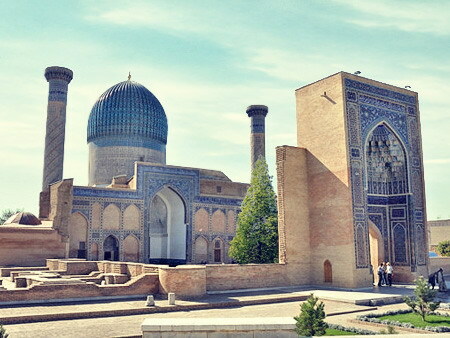 The acquaintance with Central Asia starts from Samarkand. 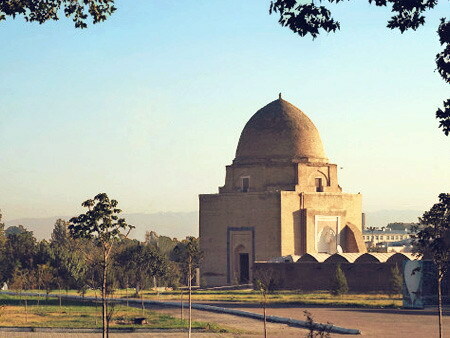 This is one of the major Uzbek tourist cities in interesting excursions, offered by Uzbek travel agencies. 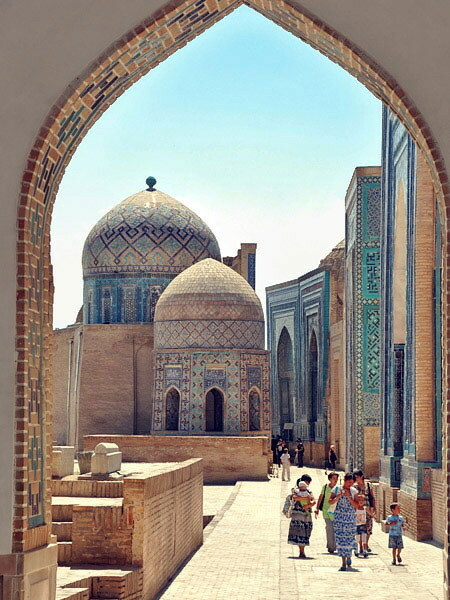 Samarkand is one of the oldest cities of the world, included in the annals of the world’s ancient and medieval history, as the heart of Central Asia. Its geographical position in the center of a developed oasis, at the intersection of the numerous trade routes, including those of the Great Silk Road, predetermined its rapid development and growth. Many centuries ago, as early as the III century BC, Alexander the Great tried to conquer Samarkand, then in the I century the city got under control first of the Seleucids and then of the Kushans, in the VII century it fell under power of the Arabs, and in the beginning of the XIII century, razed by the Mongols of Genghis Khan. The golden age for Samarkand came in the era of Tamerlane, who chose the magnificent city as the capital of his vast empire. 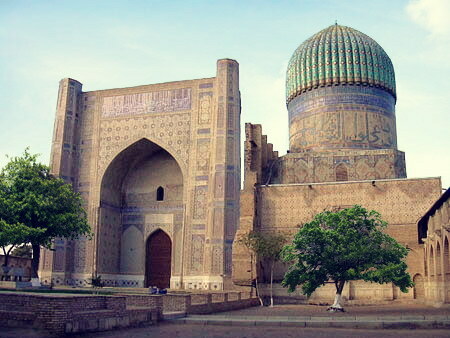 Samarkand became a center of commerce, politics, science, culture and art of the East. The best architects and builders, scientists and philosophers, historians and poets worked there, creating oeuvres devoted to it. 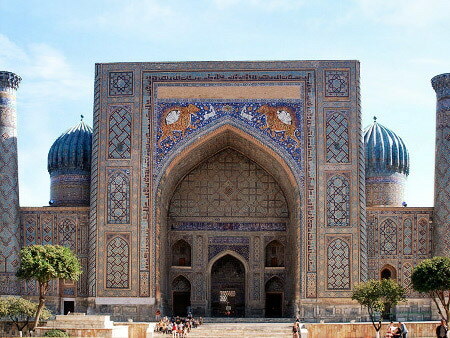 Samarkand tours are an acquaintance with the remains of former splendor of medieval Samarkand. You will see the extant monuments of Tamerlane era, such as Registan Square - a complex, magnificent in its architecture and decor of old buildings, the tomb of the formidable conqueror, shrouded with legends and myths, amazing necropolis street - Shakhi Zinda, as if stepped down from the pages of One Thousand and One Nights, the Christian saint Daniel’s grave and other Samarkand historical places. 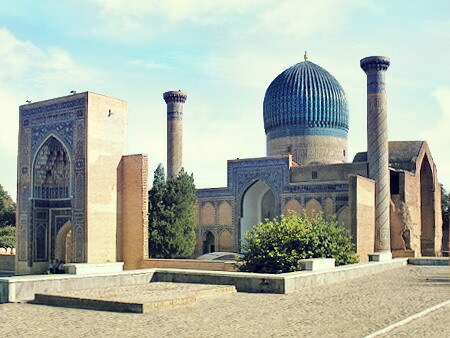 Samarkand tour is an exciting journey into the inner sanctum of the Muslim East. 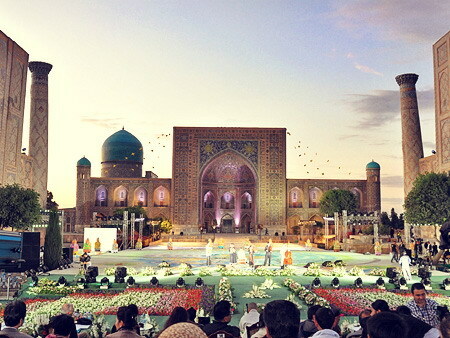 You will get unforgettable impressions of the 2750 -year-old city, having a great past and witnessing the major milestones of Uzbek and Central Asian history.